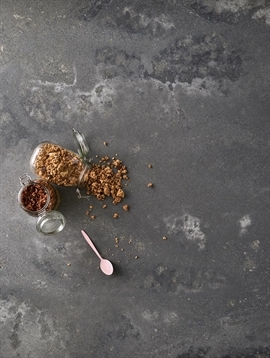 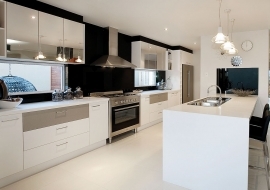 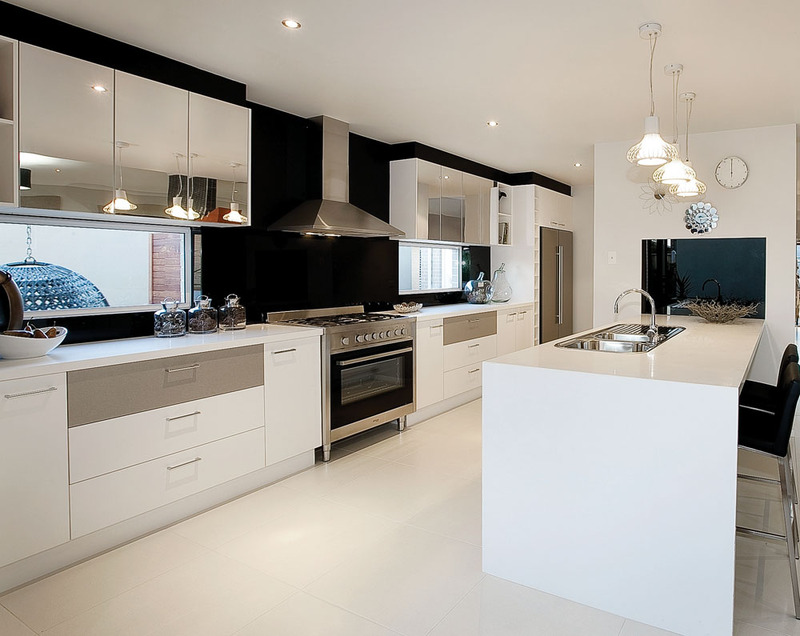 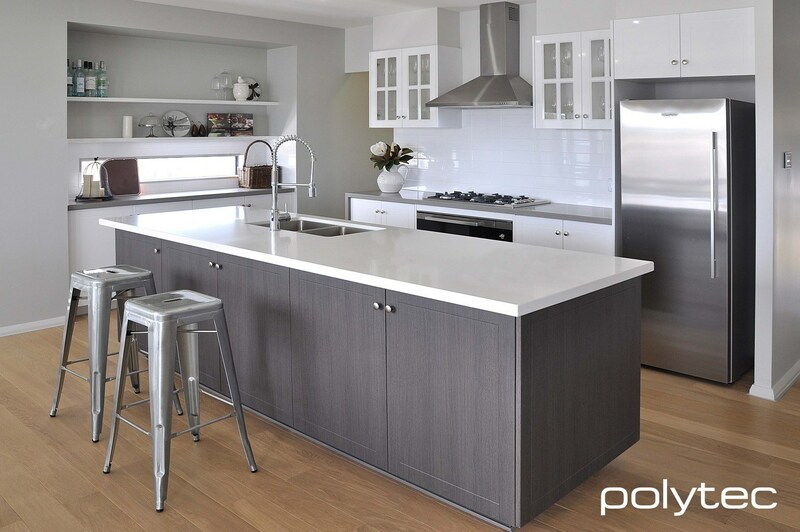 The benchtop is the centrepiece of your kitchen. 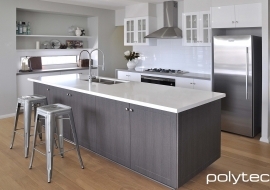 It is also the workhorse so the benchtop needs to be constructed from tough and robust materials. 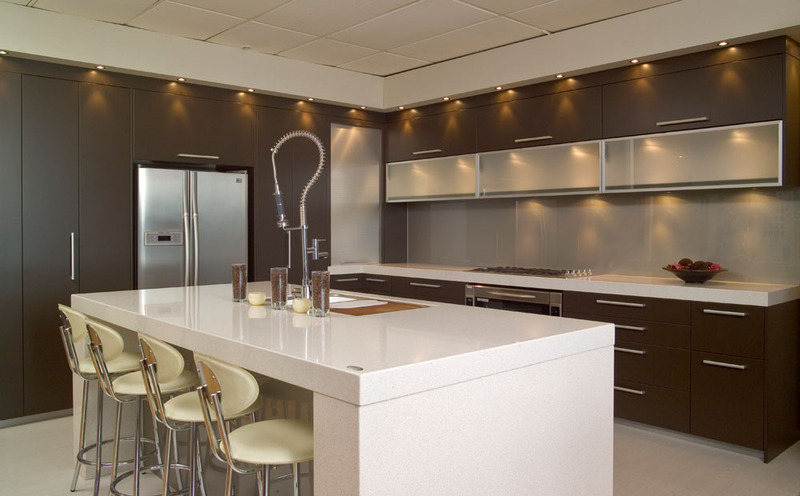 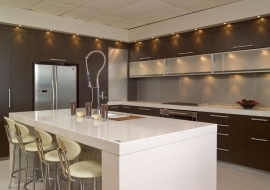 Granite Kitchen Makeovers offer a very wide range that will satisfy the most discerning though to those with a tight budget.